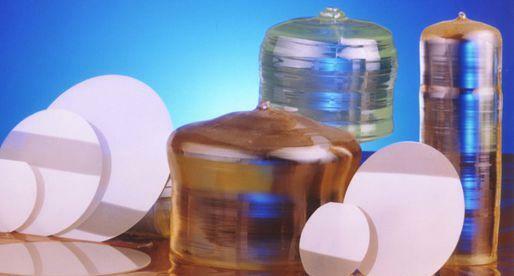 Lithium Niobate (LiNbO3 or LNB) and Lithium Tantalate (LiTaO3 or LTA) possess a combination of unique electro-optical, acoustic, piezoelectric, pyroelectric and non-linear optical properties making it a suitable material for applications in acoustic, electro-optical and non-linear optical devices, high-temperature acoustic transducers, receivers-transmitters of acoustic vibrations, air force acceleration meters, acoustic wave delay lines, deflectors, generators of non-linear distorted waves, acoustic filters, electro-optical Q-modulators (Q-switch), encoders-decoders, filters in television receivers, video-recorders and decoders, converters, frequency doublers and resonators in laser systems, non-linear elements in parametric light generators, etc. 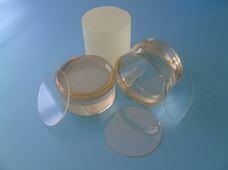 An indispensable condition of some of these applications is a high degree of optical uniformity of Lithium Niobate crystals used for fabrication of active elements. 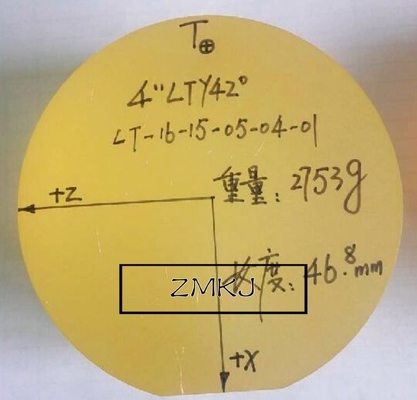 Some other crystals of LiNbO3 series are available, including LiNbO3 doped with Fe, Zn, Gd, Cu , Y, B, Er etc.For some applications similar in properties to Lithium Tantalate (LiTaO3) crystal is more advantageous than LiNbO3 (E-O modulators, pyroelectric sensors etc.). 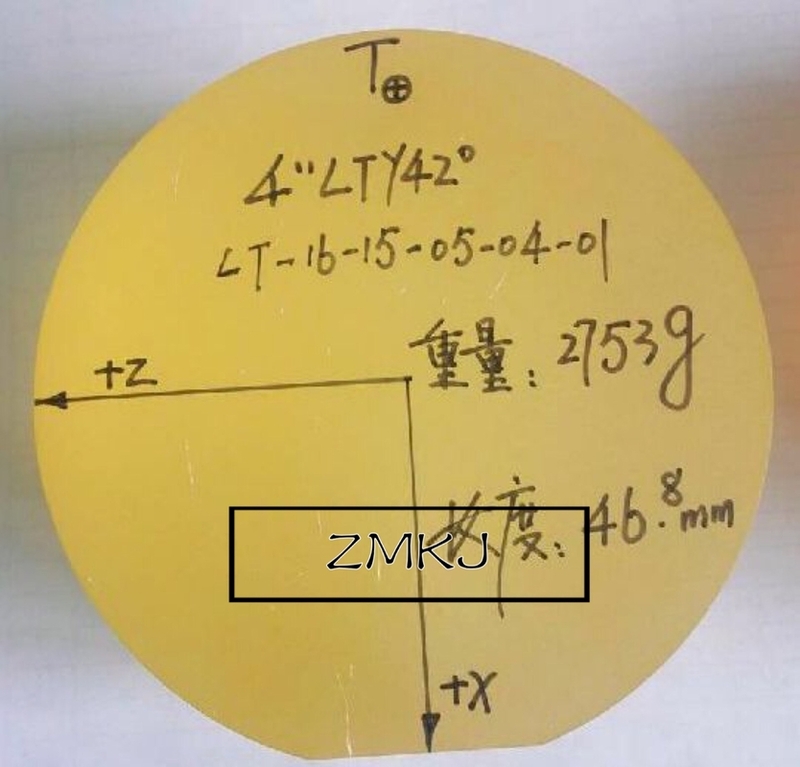 Lithium Tantalate exhibits unique electro-optical, pyroelectric and piezoelectric properties combined with good mechanical and chemical stability and wide transparency range and high optical damage threshold. This makes LiTaO3 well-suited for numerous applications including electro-optical modulators, pyroelectric detectors, optical waveguide and SAW substrates, piezoelectric transducers etc. MolTech can offer parts cut from high quality boules grown along X axis, fully poled, with dia. and length of up to 60 mm.